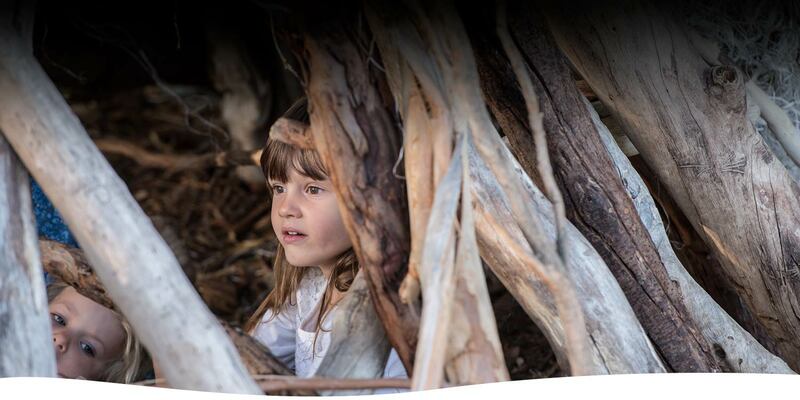 We create imaginative, artfully designed and crafted nature play environments for children and people of all ages to enjoy. 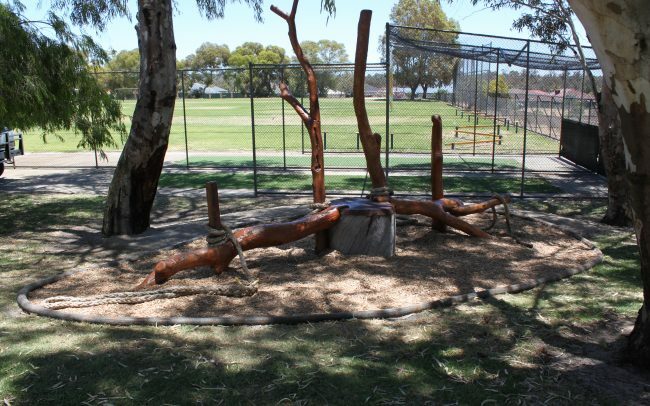 We design, build, supply and install Nature Based Play Playgrounds and Play Elements, working with local communities and clients to create unique Nature-based Play and Learning Spaces. 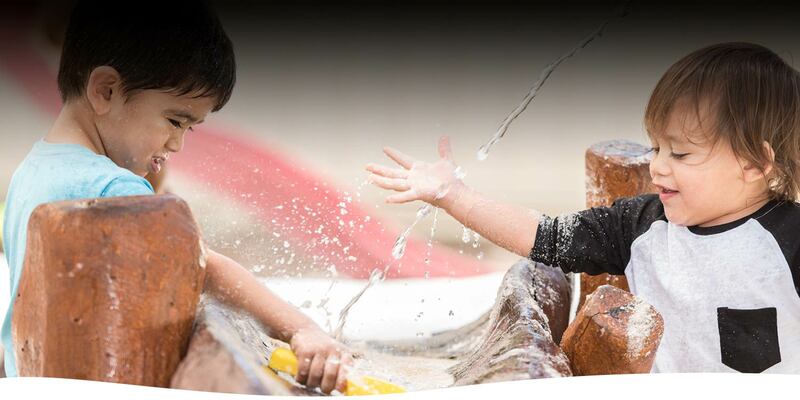 We pride ourselves on creating quality Nature Based Play Spaces that enhance the local area and provide great nature places for kids to experience and enjoy. 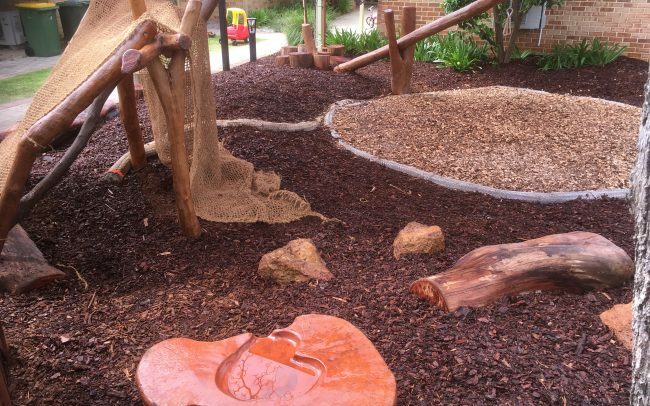 Our Nature Based playscape features are sustainably sourced, hand selected and crafted, and combined to create natural and beautiful Spaces. 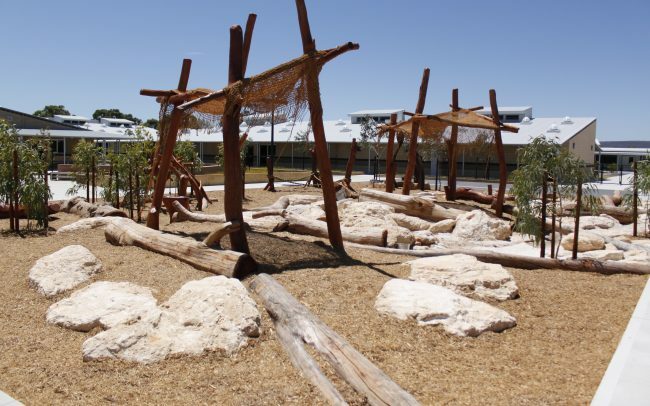 Our highly skilled staff enjoy collaborating with the local community in creating unique designs, working with local artists and craftspeople, using the beauty of natural materials, to create special Nature Scapes for the community. 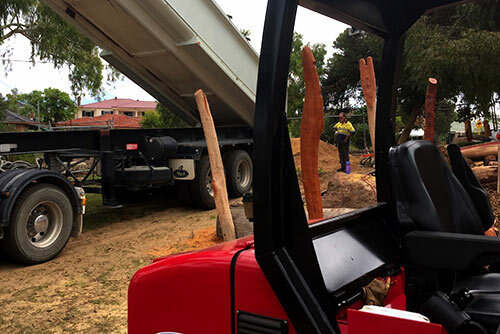 We can not speak highly enough of Terry, and his team, for their professionalism, the efficiency and care exhibited in their work, and the passion they have for what they do. 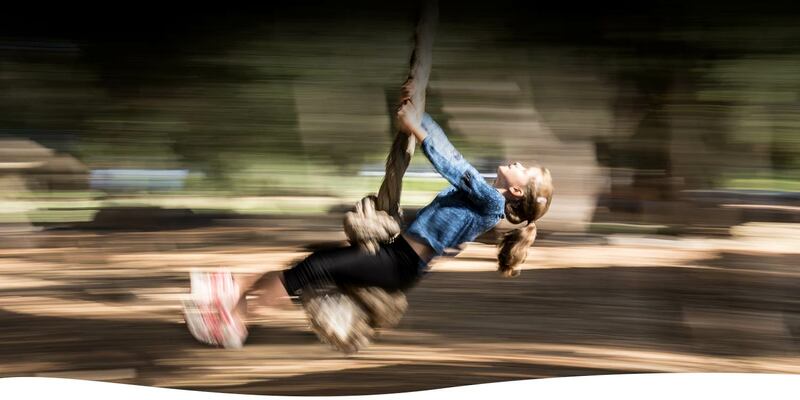 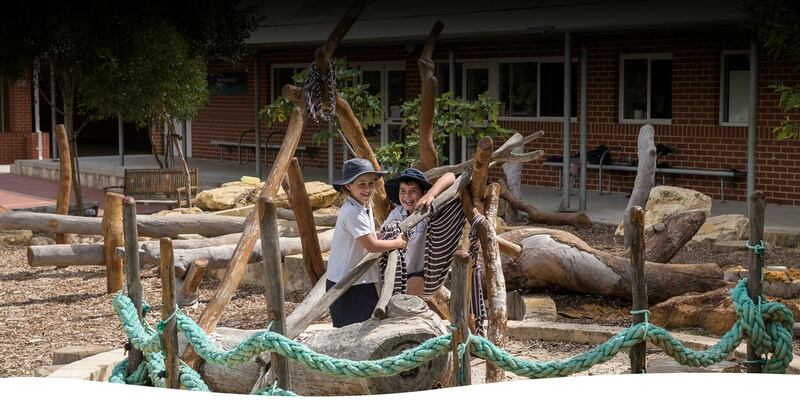 Nature Based Play is predominantly a design and construct business, with complimentary supply and consulting services. 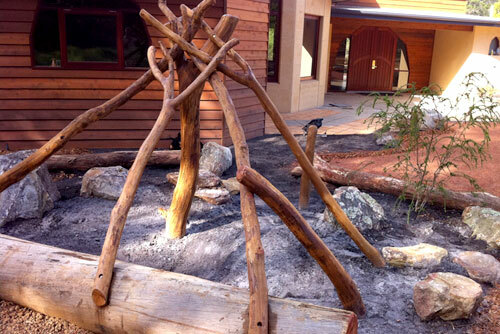 We are a design and construct firm, as well as offering design services only. 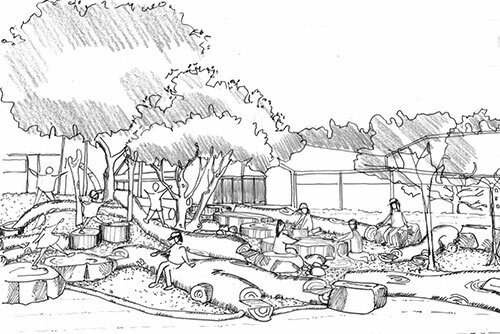 Each project is uniquely designed to place and community. 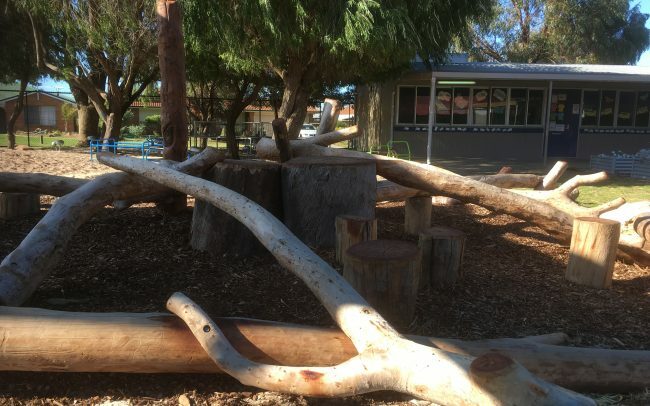 A focus of our work is to collaborate with communities in the designing and facilitating of their nature play environment. 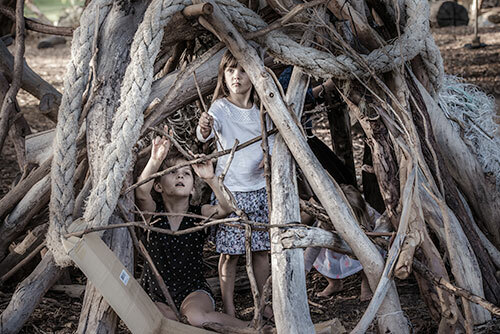 At Nature Based Play we value being a design and construction firm. 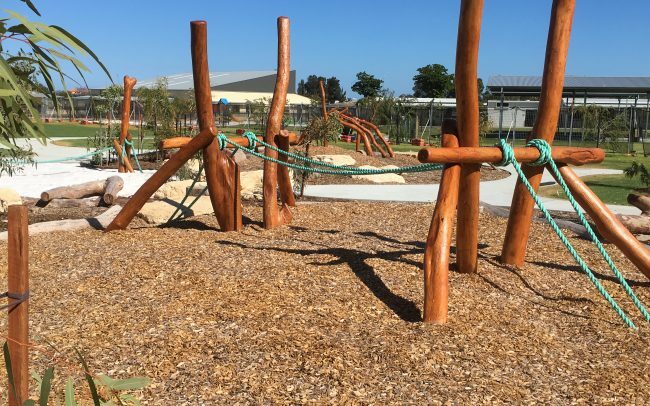 All our projects are expertly built, utilising handcrafted techniques and landscaping experience to deliver Nature Spaces that meet and go beyond playground safety requirements. 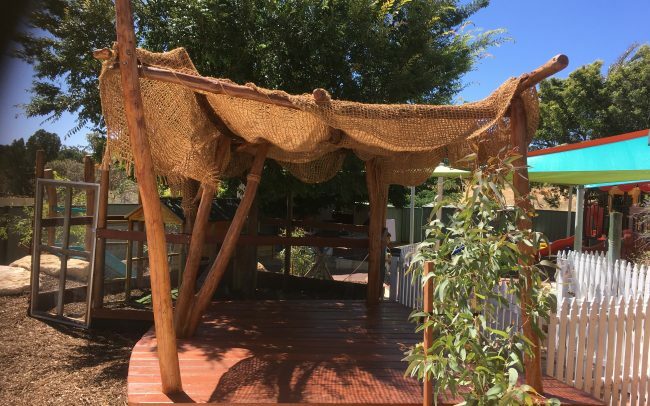 NBP has developed the Nature Play PODs; a nature inspired modular design and construction system allowing NBP spaces to be created simply and quickly on any site, incorporating natural timber and handcrafted nature play pieces. 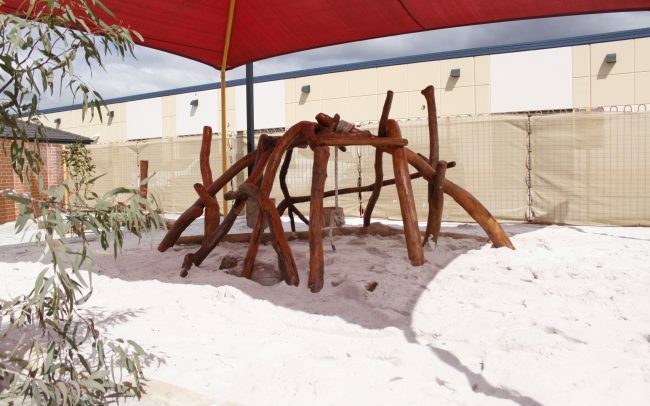 We can incorporate outdoor learning and cultural design elements into the Nature Based Play Space by creating spaces as outdoor classrooms, incorporating bush trails, local artwork, native plantings, geological forms, musical elements, and local cultural and historical pieces. 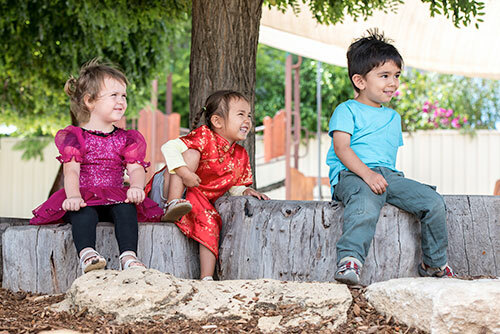 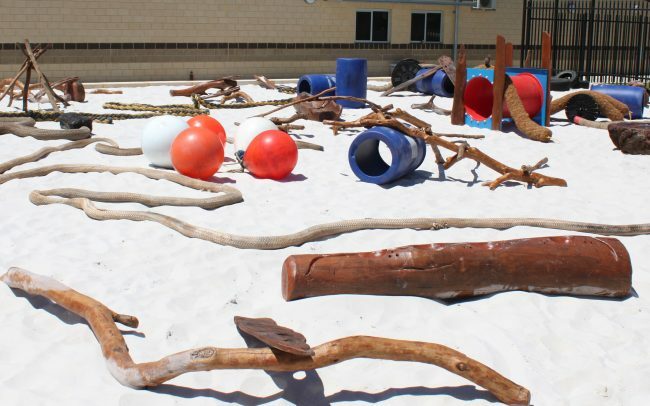 There are recognised benefits of children playing with loose materials, including promoting active inclusive and cooperative play, free creativity and invention, encouraging playground harmony and childhood development. 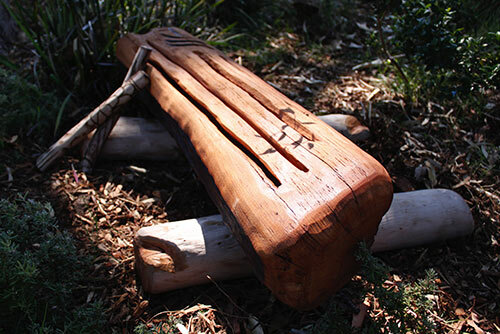 We supply a variety of handcrafted Nature Based Play Elements and Pieces, crafted and finished in our workshop, using sustainably sourced timber from and materials for direct supply to businesses, landscape designers, developers, schools, councils and the public.